m 1. 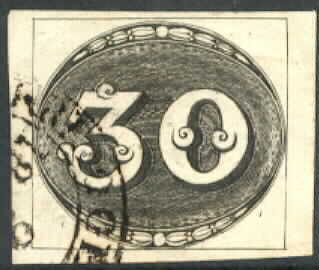 30 c "Bull's eye" - well margined copy cancelled by black c.d.s from Geralda Corte. (DEM 1.600.-). m 1. 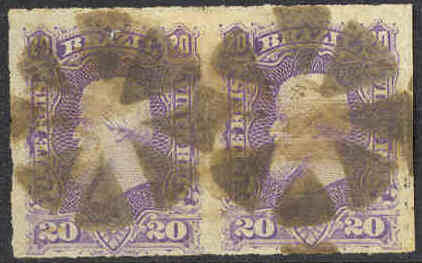 30 c "Bull's eye" - well margined horizontal pair cancelled by central c.d.s from Geralda Corte. Signed Diena. (DEM 3.200.- +). m 2. 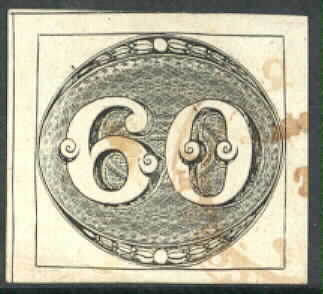 60 c "Bull's eye" - well margined copy cancelled in 1845. (DEM 650.-). m 2. 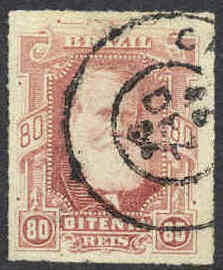 60 c "Bull's eye" - well margined copy with light cancellation. (DEM 650.-). X 26. 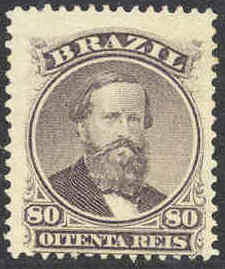 80 R Pedro II. No gum. 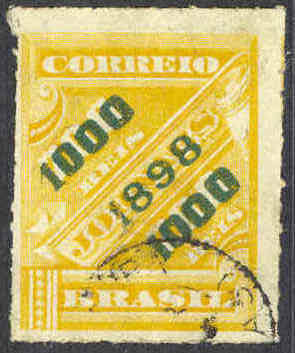 (Euro 110.-). m 29. 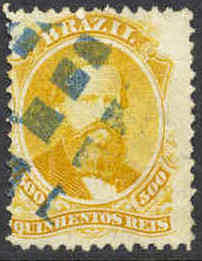 500 R Pedro II. (Euro 100.-). m 35. 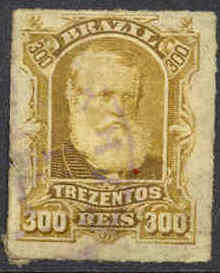 200 R Pedro II. (Euro 22.-). m 36. 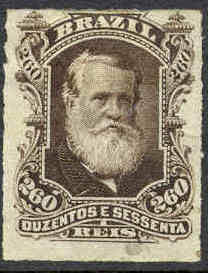 500 R Pedro II. (Euro 120.-). m 39. 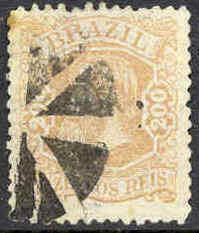 20 R Pedro II 1877 - horizontal pair. m 41. 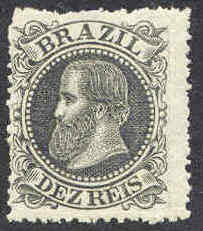 80 R Pedro II 1877. (Euro 28.-). m 43. 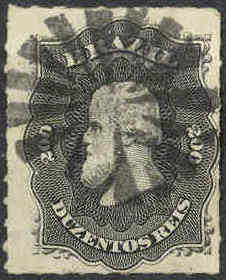 200 R Pedro II 1877. (Euro 50.-). Y 44. 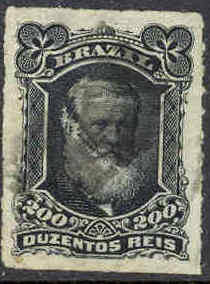 260 R Pedro II 1877. (Euro 240.-). m 44. 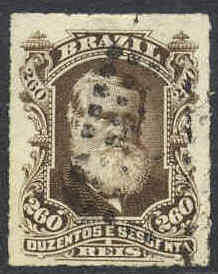 260 R Pedro II 1877. (Euro 65.-). Y 45. 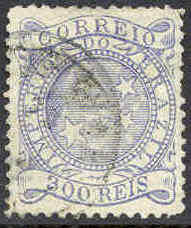 300 R Pedro II 1877. (Euro 240.-). m 45. 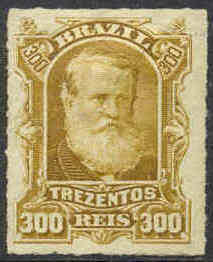 300 R Pedro II 1877. (Euro 17.-). Y 51. 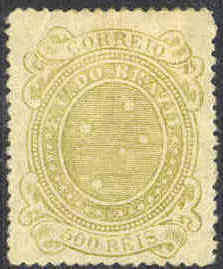 10 R Pedro II 1882. (Euro 28.-). m 52. 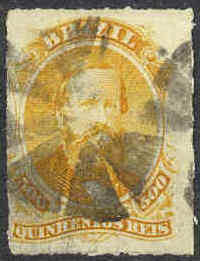 200 R Pedro II 1882. (Euro 65.-). m 63. 300 R Allegoric 1884. (Euro 70.-). m 64. 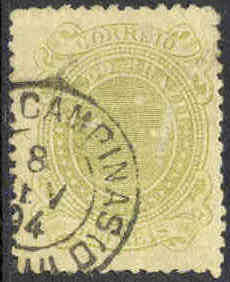 500 R Allegoric 1884. (Euro 35.-). m 65. 700 R Allegoric 1884. (Euro 280.-). m 66. 1000 R Allegoric 1884. (Euro 280.-). m 66. 1000 R Allegoric 1884. Faded colour. 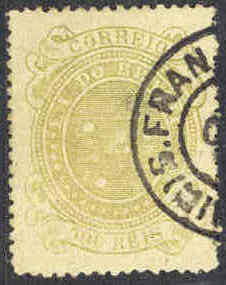 (Euro 280.-). Y 91. 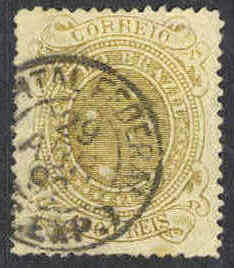 500 R South cross 1890. (Euro 55.-). m 91. 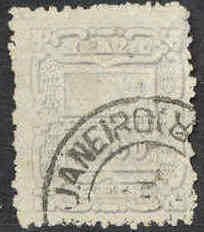 500 R South cross 1890. (Euro 24.-). Y 92. 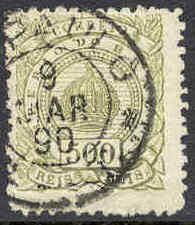 700 R South cross 1890. (Euro 55.-). Y 93. 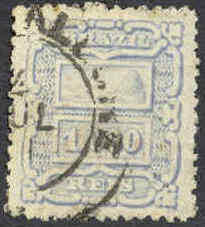 1000 R South cross 1890. 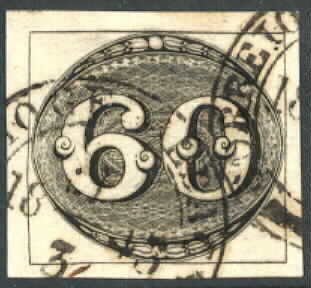 (Euro 50.-). m 93. 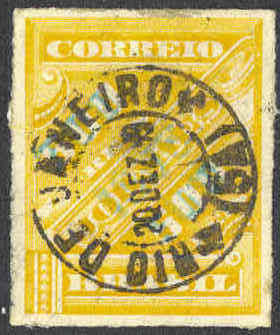 1000 R South cross 1890. (Euro 60.-). Y 119. 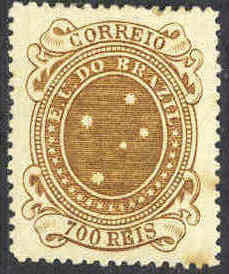 700 R Surcharge 1898. (Euro 20.-). m 119. 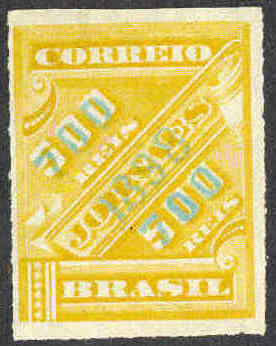 700 R Surcharge 1898. (Euro 30.-). m 121. 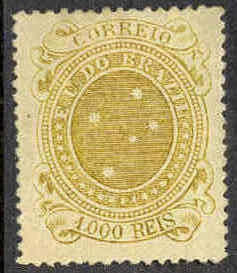 1000 R Surcharge 1898. (Euro 85.-). m 122. 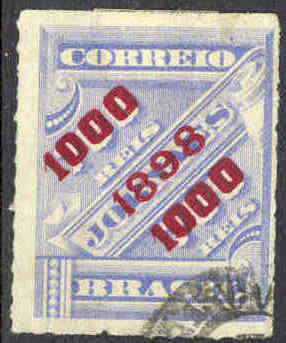 1000 R Surcharge 1898. (Euro 45.-). m 123. 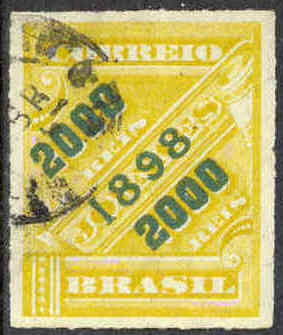 2000 R Surcharge 1898. (Euro 45.-). m 124. 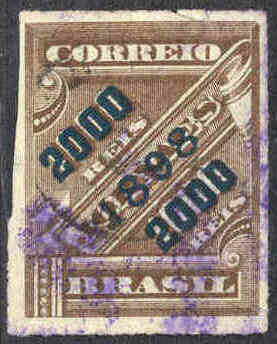 2000 R Surcharge 1898. (Euro 18.-). m 126. 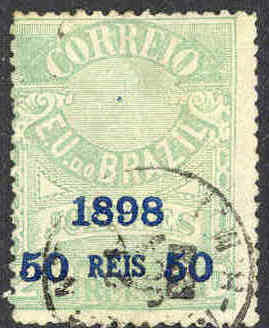 50 R Surcharge 1898. (Euro 30.-). m 128. 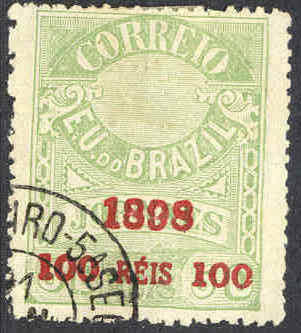 100 R Surcharge 1898. (Euro 60.-). m 198. 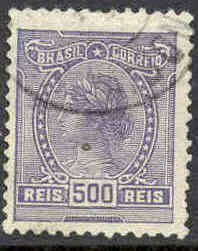 500 R Peace head 1918. (Euro 10.-).